It was flat caps and flapper dresses by order of the Peaky Blinders at a spectacular charity night in Burnley. +24 Marketing's dazzling night at The Palazzo raised £3,000 for Pendleside Hospice and helped launch their upcoming Three Peakys challenge. 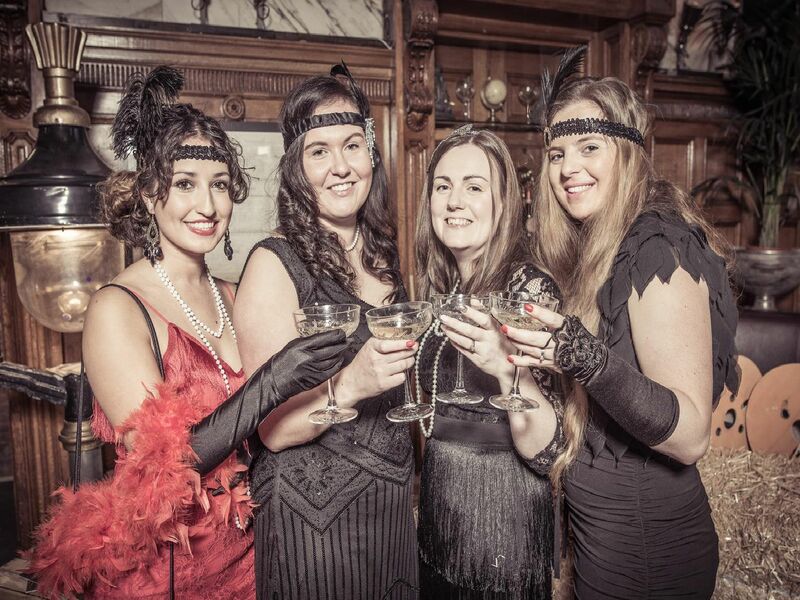 +24 Marketing's Peaky Blinders themed charity event was a roaring success. Photos: Andy Ford.